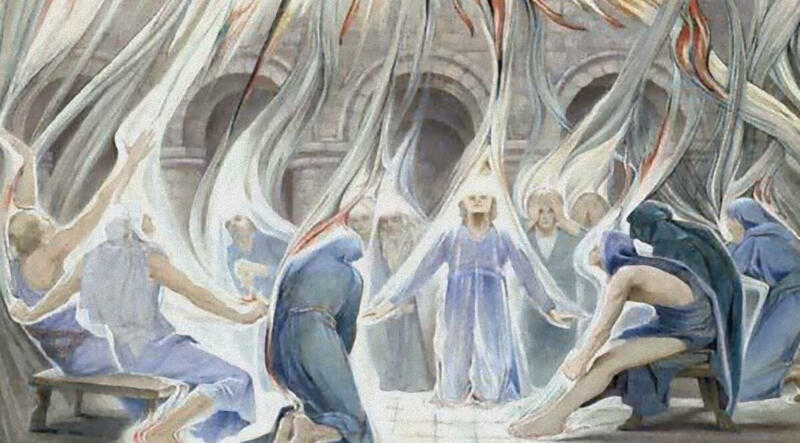 And when the day of Pentecost was fully come, they were all with one accord in one place. And suddenly there came a sound from heaven as of a rushing mighty wind, and it filled all the house where they were sitting. And there appeared unto them separated tongues like as of fire, and it sat upon each of them. And they were all filled with the Holy Spirit, and began to speak with other tongues, as the Spirit gave them utterance. And there were dwelling at Jerusalem Jews, devout men, out of every nation under heaven. Now when this was sounded abroad, the multitude came together, and were confounded, because every man heard them speak in his own language.